the receiver section consists of a high-speed InGaAs PIN photodiode (PD) and trans-impedance preamplifier. is built in the LOS monitoring function. 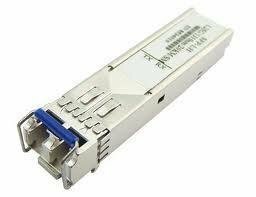 For further information, please see SFP MSA and SFF-8472 standard.